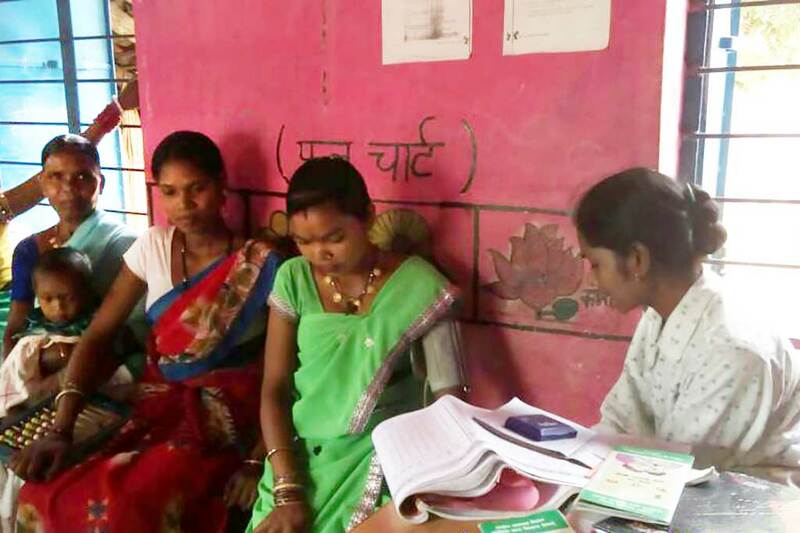 Amrita SeRVe’s immunisation drive throughout our villages continues with pregnant women as another key focus. 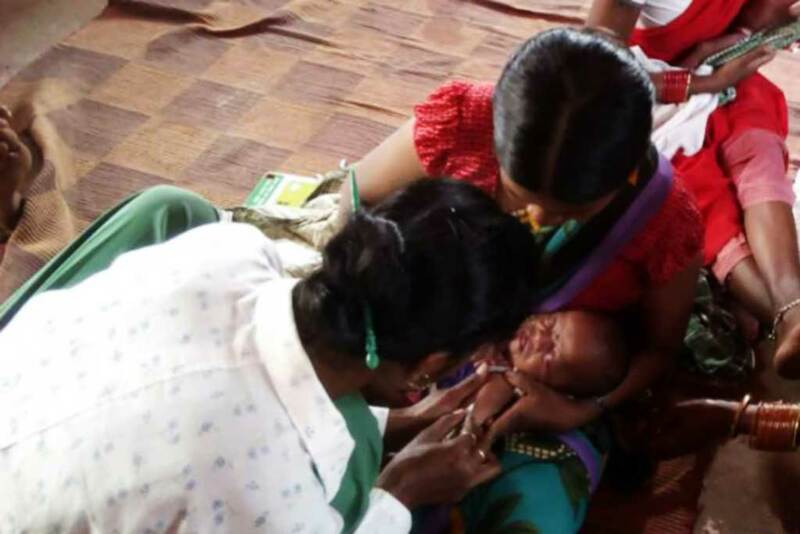 On Tuesday in Deurbal, Chhattisgarh, for example, mothers-to-be came to see the ANM at the local anganwadi to receive shots. In such practice, the increased benefit, of course, is that both the mother and the developing baby are recipients. It is a simple and effective way to protect both. During pregnancy, there are changes to the woman’s body which may increase susceptibility to certain infectious diseases. The risk of more serious outcomes, as a correlation, is also higher. In addition, immunisation during pregnancy can also protect the foetus directly because the antibodies are transferred from the mother to the unborn baby. Of course, what are known medically as “live vaccines” could pose a serious risk to the child and there are no conclusive studies. As a result, live vaccines are completely avoided. What this means practically is that the measles, mumps and rubella vaccine is not given along with the same for chicken pox. Recommended vaccines are those for flu, tetanus/diptheria/pertussis, hepatitis A, hepatitis B, and pneumococcal vaccine for certain pneumonias.